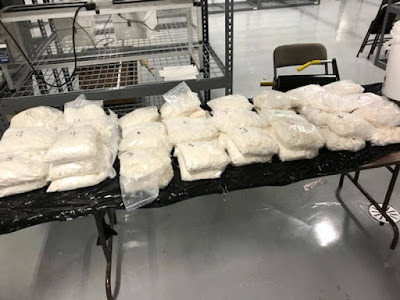 110 pounds of fentanyl was seized at the Port of Philadelphia. U.S. Customs and Border Protection said the drugs were hidden in a shipment of iron oxide from China. Officials discovered the drugs thanks to a narcotics dog what caught the scent of the drugs in the barrels of iron oxide. High purity fentanyl is said to sell for over $34,000 per kilogram on the street, wholesale. 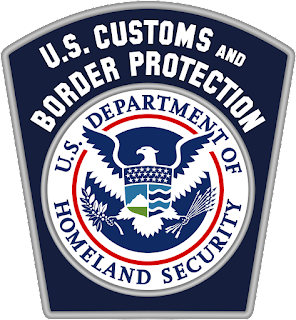 CBP seized 951 pounds of fentanyl in 2017, and 984 pounds through the end of April 2018.